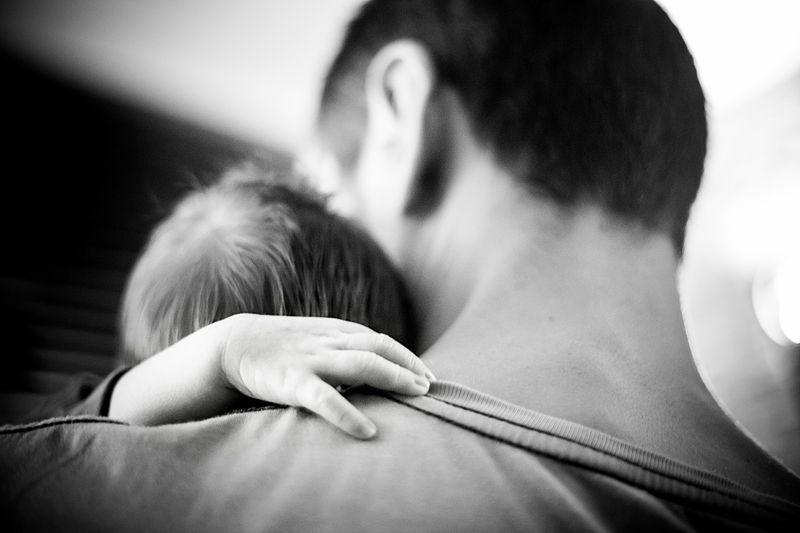 ‘The evolution of fatherhood’ by Gwen Dewar Ph.D.
Posted on May 14, 2014 by 長岡真意子. This entry was posted in 父親. Bookmark the permalink.